A kitchen is many things to a home. It’s the heart, the soul, and more importantly, the only major thing you need to turn your house into a cozy and comfortable home. If it’s designed well, the kitchen will give warmth to a home and bring a feeling of contentment to the house owner. This forms part of the reason why it’s more remodelled than any other part of the house. The kitchen is also one of the most commonly used areas of the house and this makes it more vulnerable to wear and tear. But no responsible homeowner should ever let their kitchen to wear down under their watch. Remember you will often be gathering there with your family or friends and this should add to the many reasons why the kitchen should always stay spectacular. Homeowners will always have different reasons for renovating their kitchens but for those that hold this area of the house dearly to their hearts, the reasons are almost similar. Conventional kitchens often don’t involve much other than basic components strewn together to offer functionality. But most Glasgow homeowners nowadays recognize the need for a trendy or modern kitchen complete with multiple well-integrated appliances that make it easier and fast to run things in the kitchen. You could, for instance, have all your appliances fitted into the nook of your kitchen in order to cut down the pain of having to plug them in and out every other time you need to use them. Another huge component is the furniture. Most conventional kitchens will comprise of a counter with a bar stool but you could take this to a whole new level by having them replaced with a salient dining table complete with cozy seats making your kitchen not just a cooking area but a dining spot as well. Putting in mind you will be having your family or guests assemble at your kitchen often, it’s a little insane to expect that their experience will be fun and memorable under an unattractive kitchen. Sticky or jammed drawers, chipped cabinets, worn out cabinets with hanging doors, leaky faucets are just but some of the things that make the kitchen unsightly. Having such in your kitchen will only serve to make your life miserable. Not to mention that they put your life and that of those who use your kitchen at risk of potential health hazards. However, opting for a kitchen makeover could turn everything around. 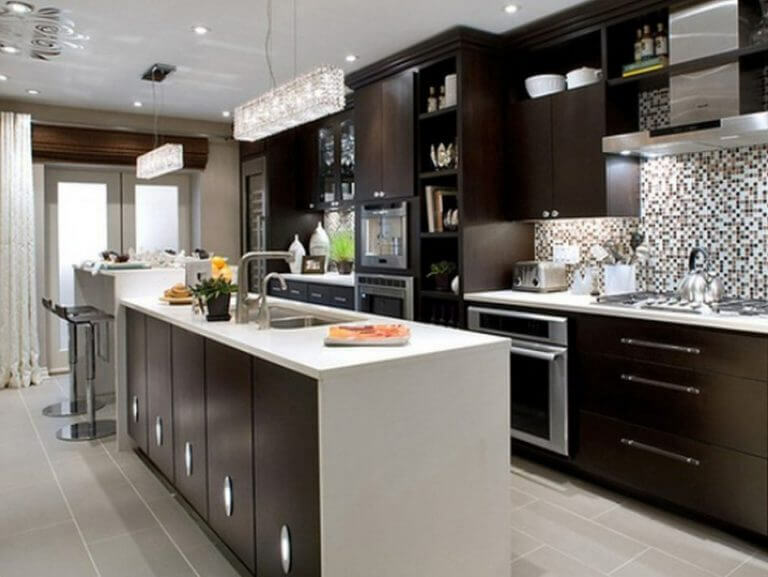 You could have your drawers, cabinets, doors, and other components replaced, your plumbing system modernized, the entire kitchen repainted, plus a host of other functions performed that could make the kitchen as good as new. 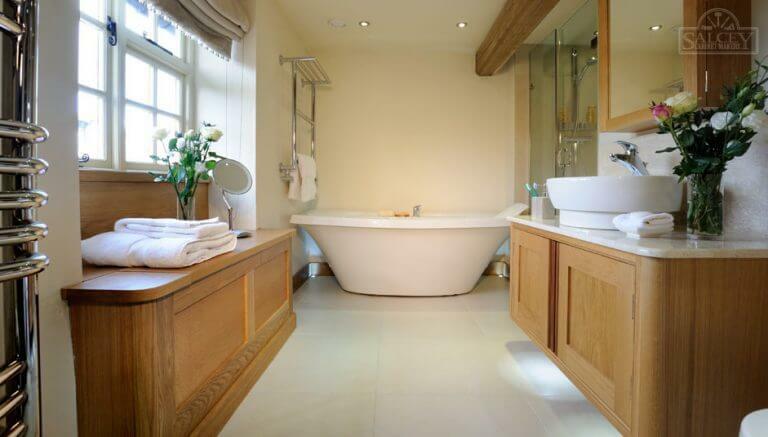 Fitted bathrooms and bedrooms add so much value to a home. But top amongst the reasons why every homeowner in Glasgow installs either is for storage concerns. To understand this even better, take a look at the benefits and downsides of a fitted kitchenand a bathroom as well. 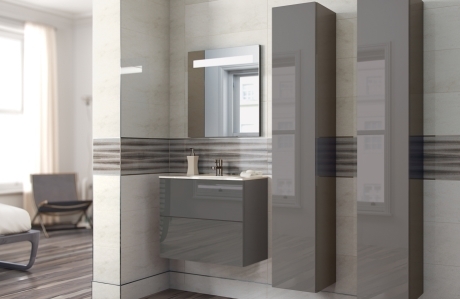 It may be one of the smallest room in a house but this doesn’t imply that you should keep everything else that concerns the bathroom in your bedroom. 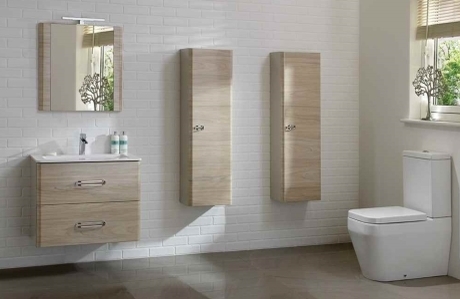 Towels, toiletries, and other items can be kept in the bathroom but only if the bathroom is designed to offer storage options for such. 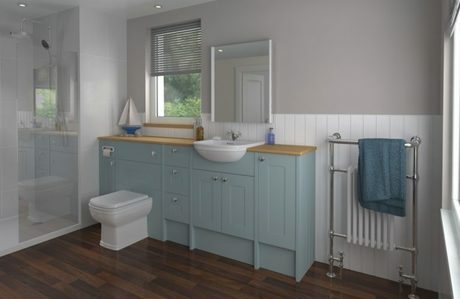 You can have your bathroom fitted with cabinetry, drawers, and other components that allow for storage of different items that would otherwise clutter your bedroom. When everything fits well into their rightful space, this will prevent dirt accumulation and eventually make the cleaning process easier and faster. In fact, you will be saved the pain of having to dig into the remotest of places around your wardrobe to get rid of things such as cobwebs. 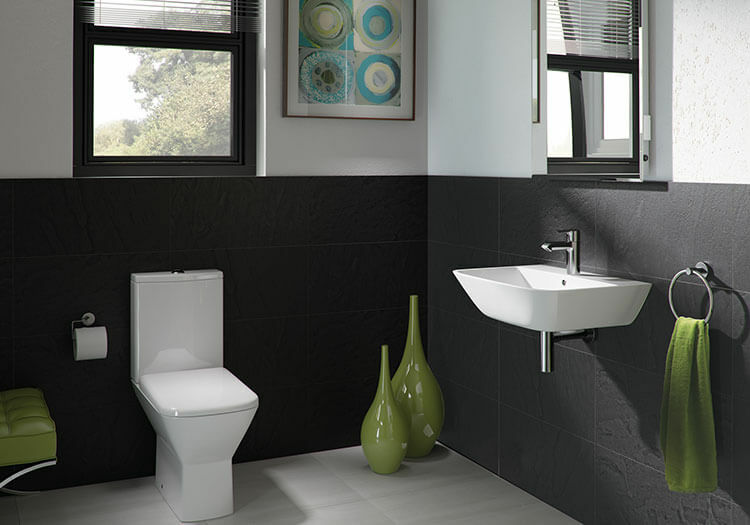 Remodelling your bathroom, kitchen or bedroom is one of the surest ways to boost the value of your property. It’s one of the major reason why homeowners in Glasgow opt to renovate either of these spaces. Potential buyers will obviously be more attracted to a home with a well-fitted bathroom and bedroom or a more attractive kitchen. All of them combined is a sure way to arrest the attention of anyone who looks to owning a decent and trendy home. In the case of a kitchen, adding modern fittings, quality finishes, and cutting edge appliances will definitely raise your bidding power in the property market. 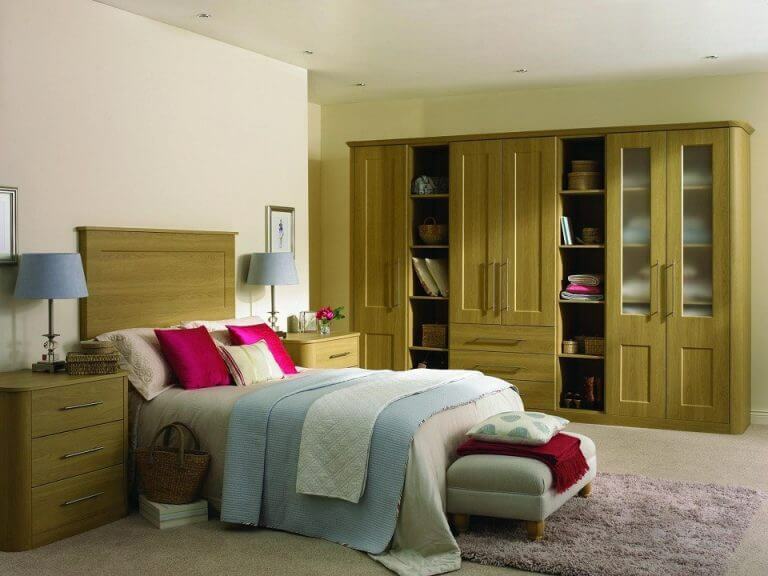 A key component of the fitted bedroom is the fitted wardrobe. The great advantage they have over free standing wardrobes is that they fit right into the specific space assigned to them. As a result, your bedroom will be orderly, organised, and with enough space for every important function. Buying separate furniture items, in addition to other items that a bedroom should have could easily distort the general theme of the décor in your home because none of them is bought or installed with the décor’s specifics in mind. Trying to blend the two rarely works out to give the desired consistency in the theme. But well-fitted bedrooms do the exact opposite, ensuring the décor in your home is maintained. 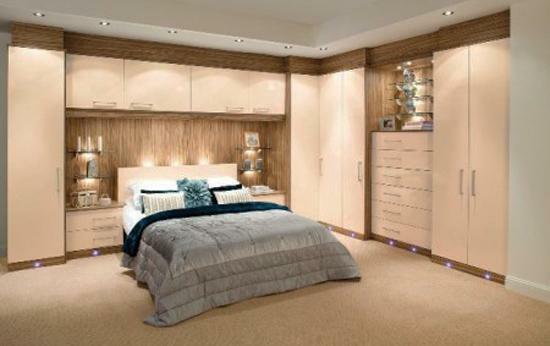 With a fitted bedroom, every part of the process is done with your specific needs and tastes in mind. You can decide how you want the wardrobe space apportioned plus a host of other things. The end result will be a bedroom that meets your best expectations. 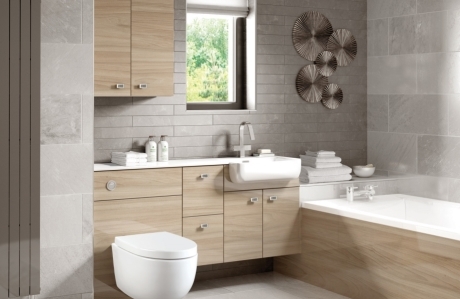 Well, these three are just but some of the major reasons you will want to give your bathroom or bedroom a new and fresh look. 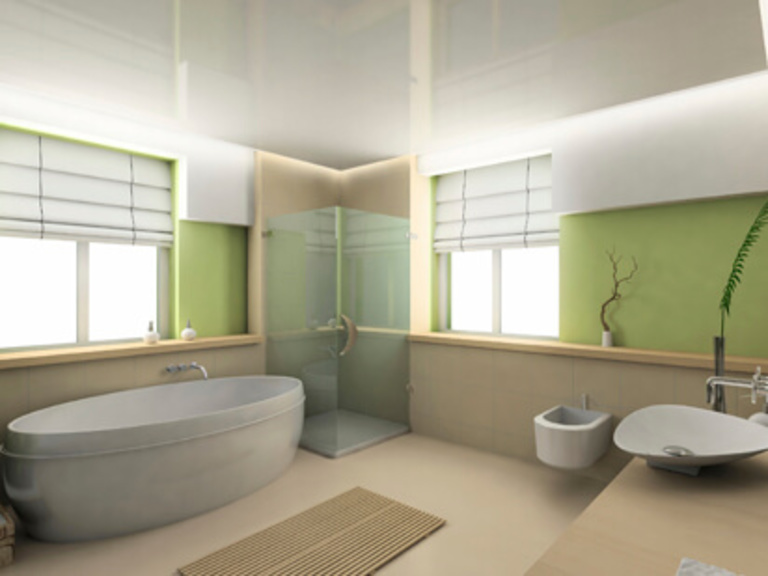 Some people will want a bathroom or bedroom that compliments their lifestyle or meets a specific need; others will simply want to give their house or entire home a more attractive or fresh look. Remember to always put your budget into consideration while undertaking such projects. This way, you will have a clear vision of what to expect, have it done successfully and to completion, and best of all, you will not find yourself deep in debts. To make proper decisions, enough time must be put into research about the entire process. Since inception, we have always put this among our top goals. 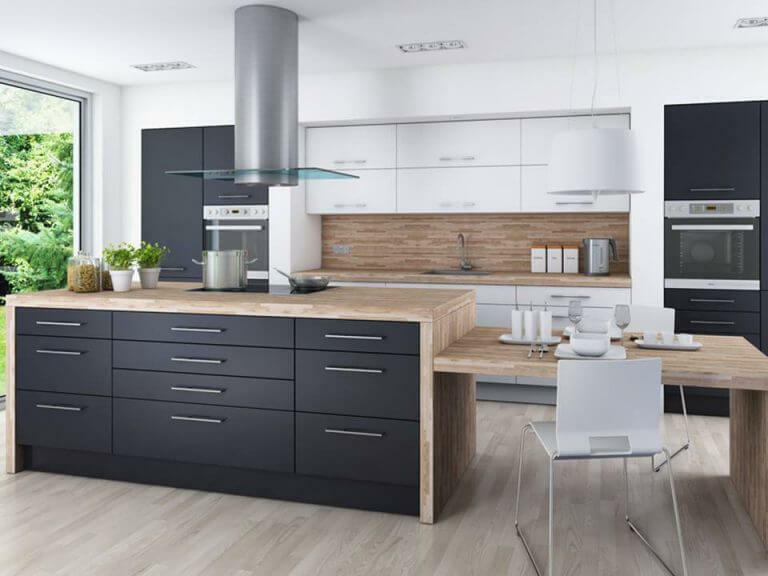 We strictly adhere to the rules and guidelines set by the different trade associations we subscribe to and our main mission is to assist you to own a kitchen, bathroom or bedroom you will live to cherish for years and for a budget that suits well with your needs. Call us today on ……….to book a no obligation survey. 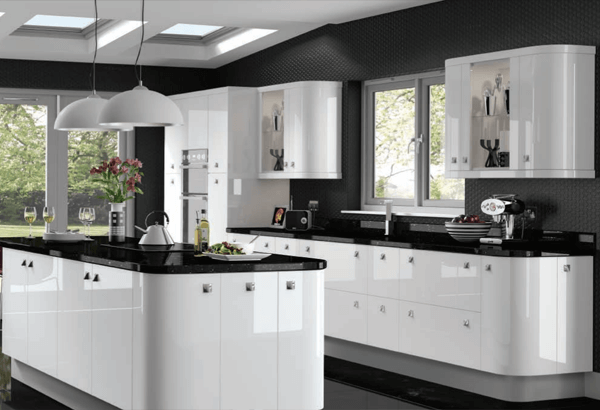 We will be happy to turn your dream Glasgow kitchen, bathroom or bedroom into reality.